FARMINGTON H.S. 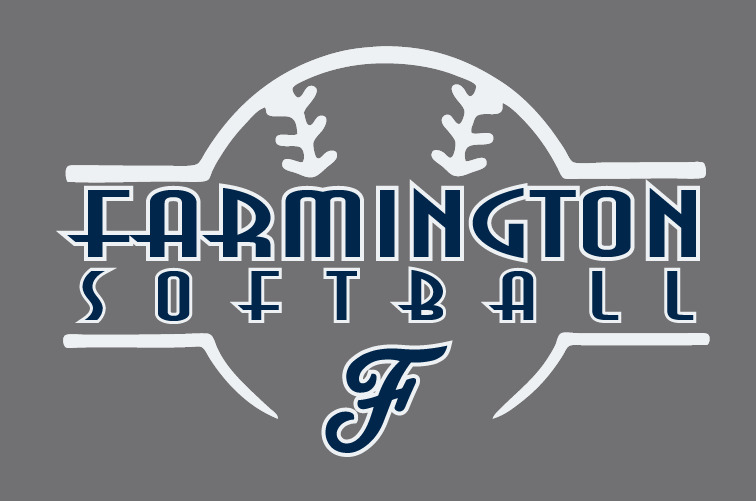 SOFTBALL Apparel and Accessories are now available to order online! AFTER READING THE INFORMATION BELOW, PLEASE SELECT THE APPROPRIATE TEAM BELOW (VARSITY OR J.V.) TO VIEW THE ITEMS OFFERED AND TO ORDER. ORDER DEADLINE IS, SUNDAY, MARCH 24th. NO ORDERS WILL BE TAKEN AFTER THE MARCH 24th ORDER DEADLINE.